Product name: EPROM Memory Cassette. Model: CQM1-MP08K. Specifications: Without clock (see below).,ME08R. 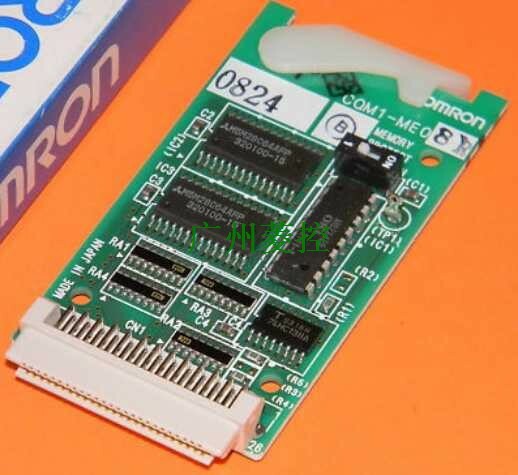 Specifications: 8 OMRON CQM1-MP08K Kwords with clock.Product name: EEPROM Memory Cassette. 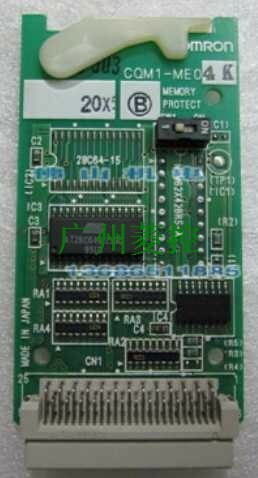 Product name: EPROM Memory Cassette. Model: CQM1-MP08R. Specifications: With clock (see below).,ME08R. 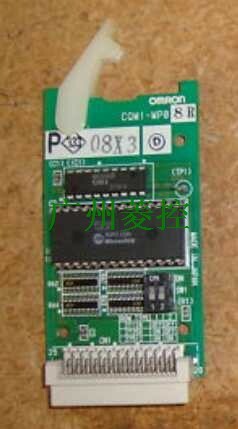 Specifications: 8 OMRON CQM1-MP08R Kwords with clock.Product name: EEPROM Memory Cassette. ME08R, and in the PLC run just call CQM1-ME08R on the program?